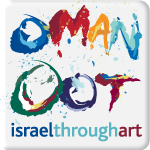 *The stunning photo in the header of my blog is all thanks to Ron Shoshani. 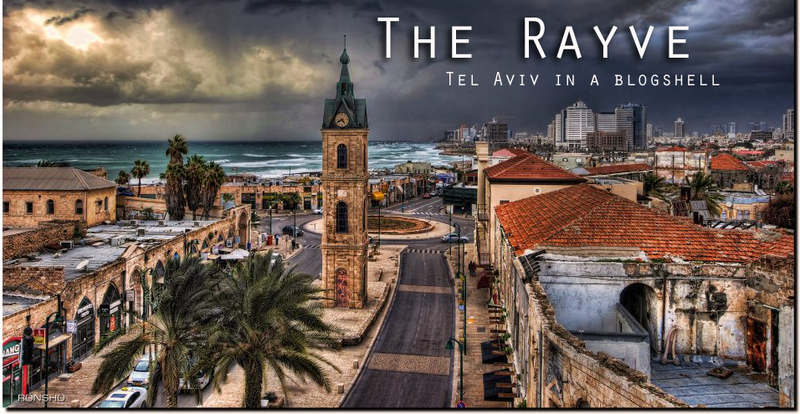 Visit his facebook page for more of his amazing photographs of Tel Aviv! I know, my living room is about as messy and disjointed as my face here. Alright, so I admit it. This post is 100% self-promotion. But after a snap-shot of my Purim costume this year went viral, I realized it was time to write about it! Okay- I'll prove the viralness, and then we can get on with it. That's right, the photo you see to the left (or above, if you've entered the full-post) is me in my Picasso costume. Total Price: $20 (70 NIS) for costume materials including 2 shirts that I sewed together, 1-meter square of felt, leggings, and plastic necklace. How did I do it? Where did I get my inspiration? Well, let me start from the beginning. 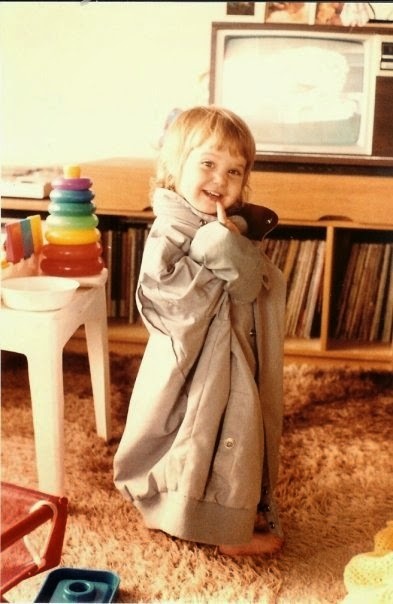 My love for all things costumed began at a very young age, probably before I could really walk properly. I remember playing dress-up with my mothers old clothing, and I loved watching my mother "put her face on" - what she used to call doing her makeup. (For some of my earliest works, see fig.1 and fig 3). Rachel Moves to Tel Aviv- Inspiration Abounds! On Purim, the entire city of Tel Aviv becomes one big party. And the party is powered by a vibe of carefree fun- something that most other holidays in Israel, and around the world, don't really have. It's a holiday that isn't political, isn't terribly religious, and what's more, those who are observant follow the "today, it's not only okay to get drunk, but you're commanded to get drunk" rule! It's a wonderland for creativity. There's no limitations. Unlike Halloween, there's no scare-factor, and unlike Carnival, there's no real theme. It's just, dress up however you like as much as you like, and enjoy yourself. And that's what really inspired me to take things as far as I could. Because you can- and you can really have fun with it! 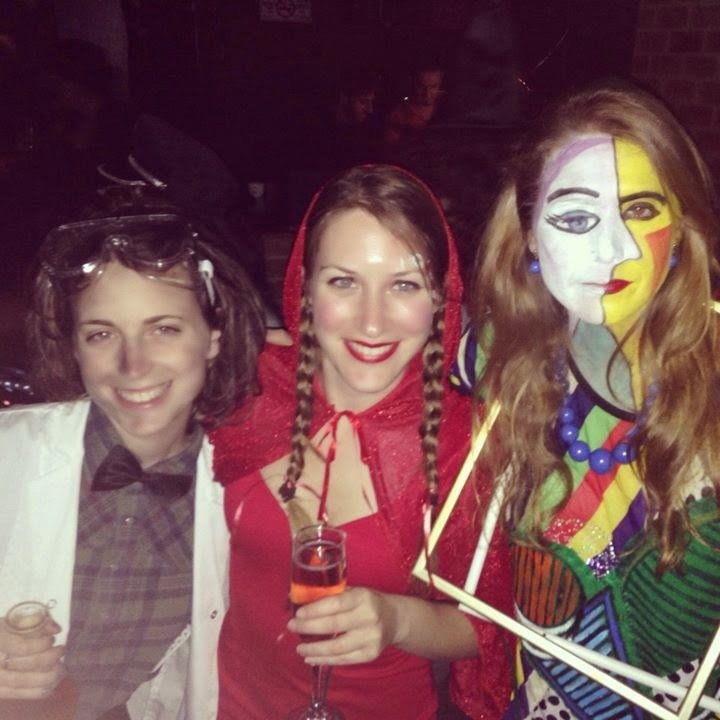 Rachel's Purim Costumes: A History! 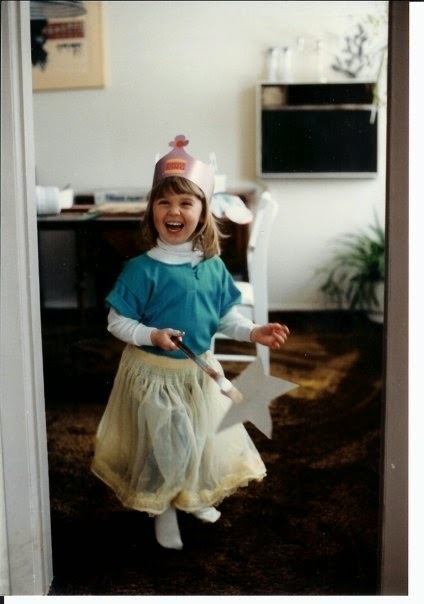 I decided to put together a short history of purim costumes from the first year after I moved. #1: Mario, #2: Stairway to Heaven, #3: Bottle-Opening Super hero (great for parties, where no one has a bottle opener! ), #4: Baby Jesus by the Christmas tree, #5: Goldfinger's dead golden girl from James Bond, #6: Green, fuzzy monster!, #7: Fun festival facepaint, #8: Pixel Pixie, #9: Day of the Dead, #10: Medusa, #11: Picasso! And here's a final picasso snapshot for your enjoyment! I saw your costume on one of the (many) shares. Totally amazing! You did an incredible job! Was it based on a particular painting? I want to shameless steal this idea. This site is an all for fun blog. I post my random thoughts about random things that typically have to do with Israel, Tel Aviv, and what it's like living here as an immigrant. A blonde American posing as an Israeli. If you would like to contact me, please e-mail me at rayrow [at] gmail [dot] com. What would you like me to write about in my next post? © Rachel Rowland 2009-2012. Simple theme. Powered by Blogger.